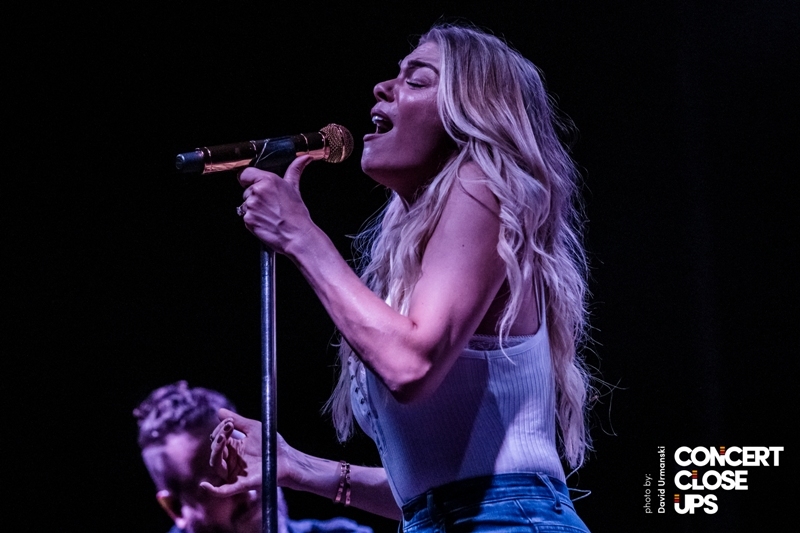 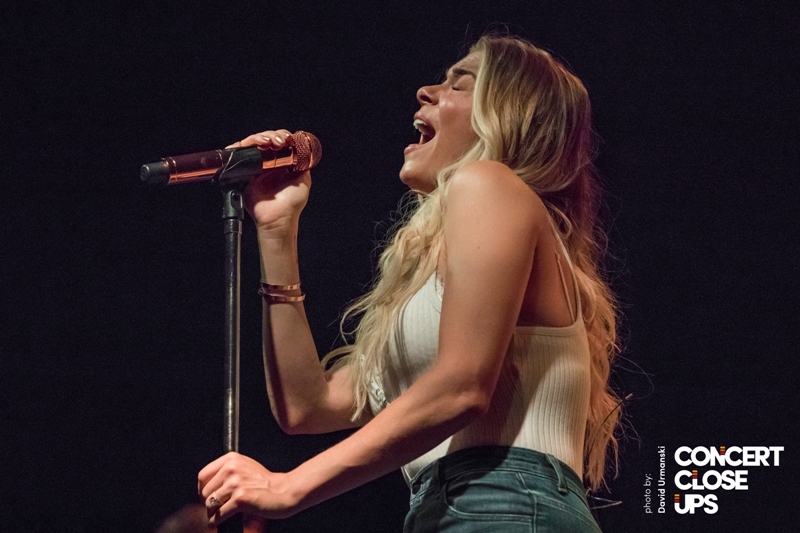 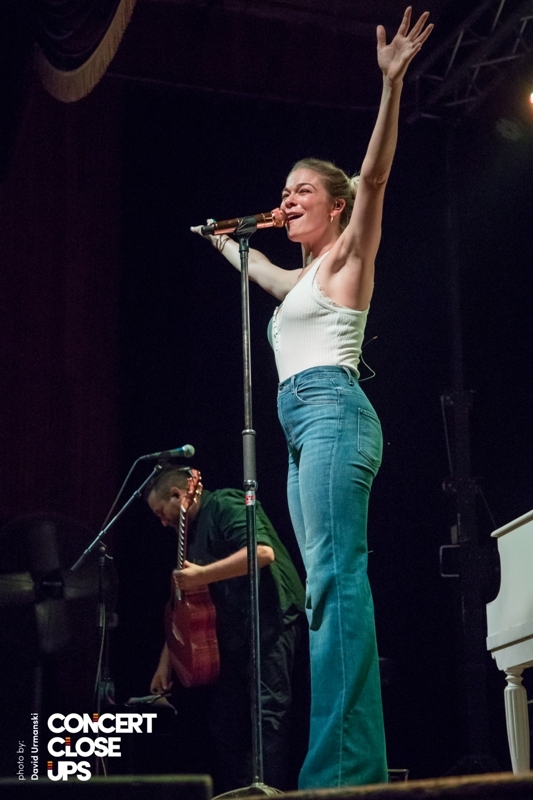 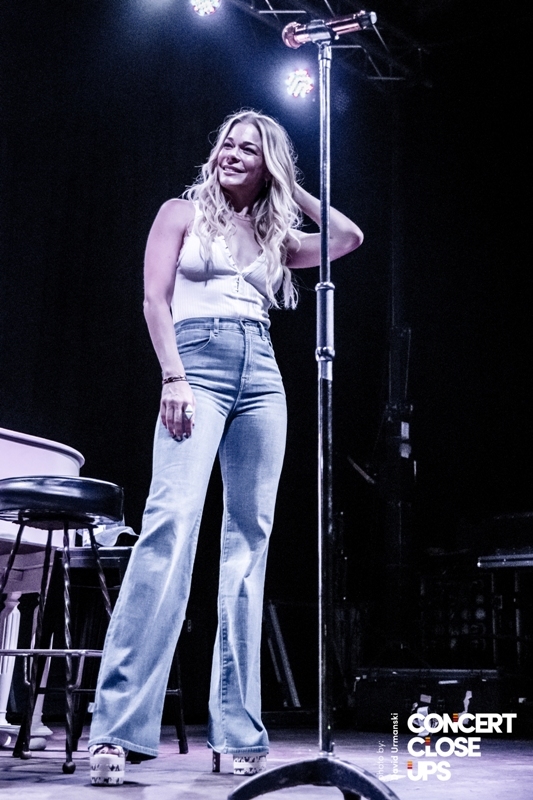 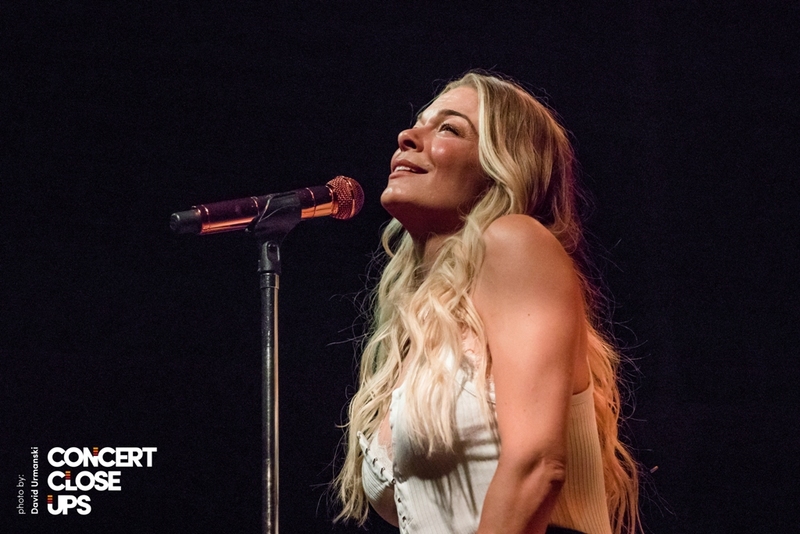 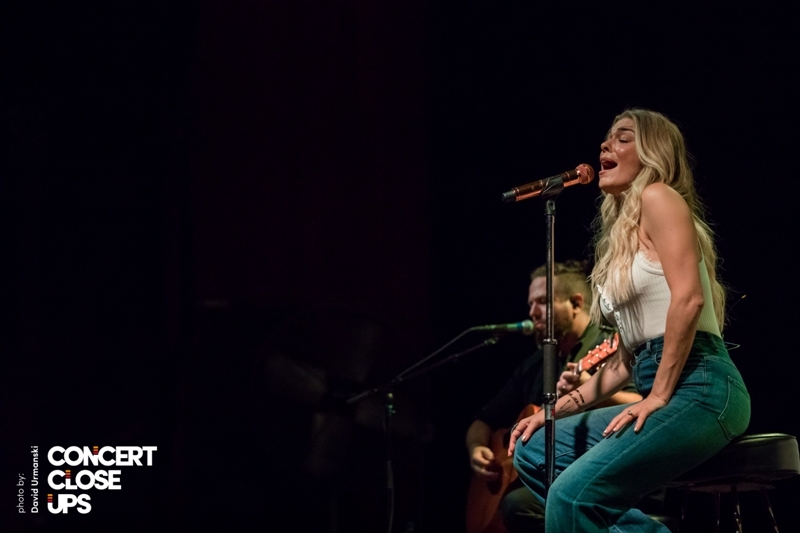 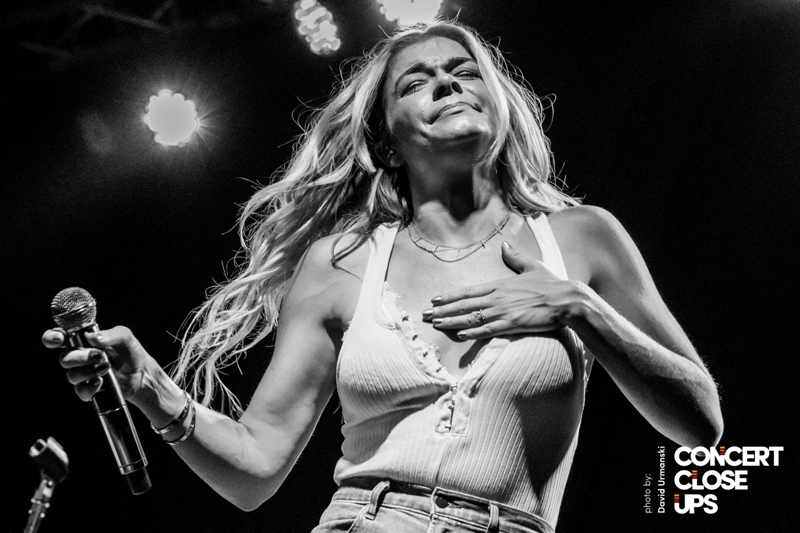 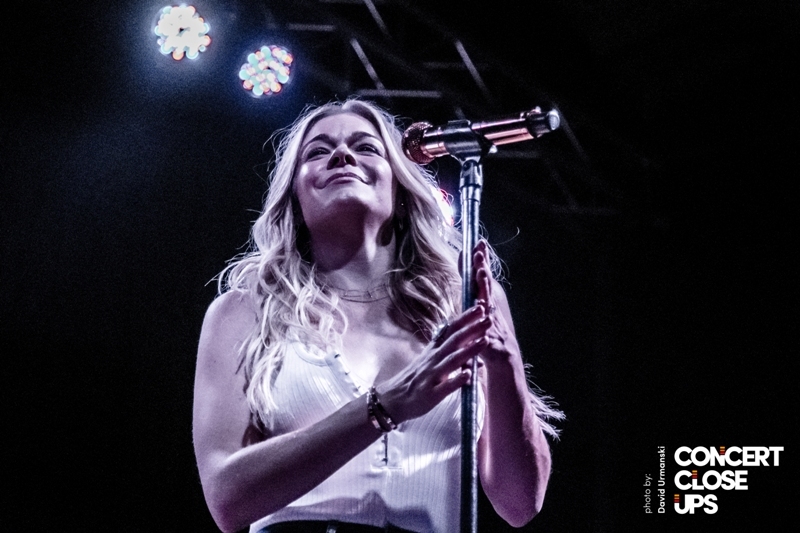 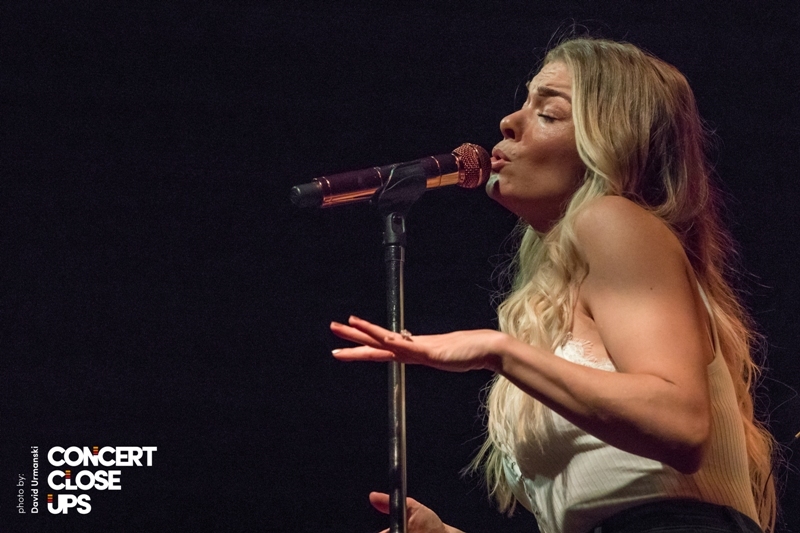 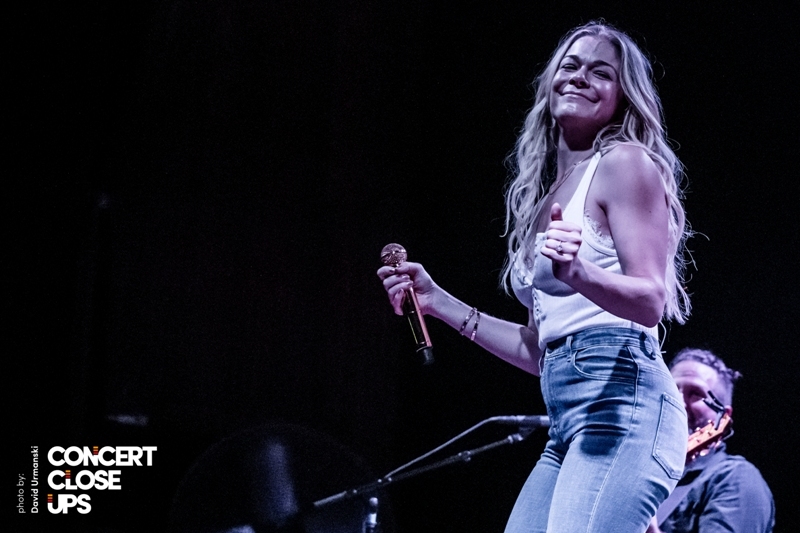 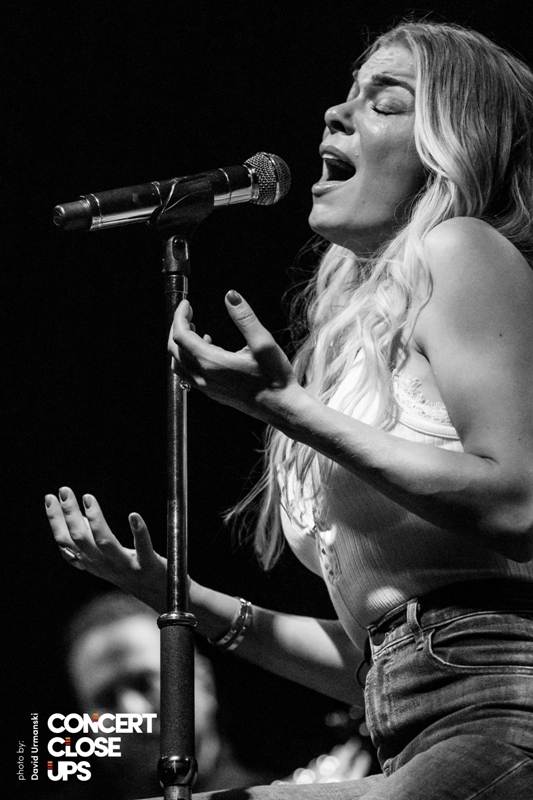 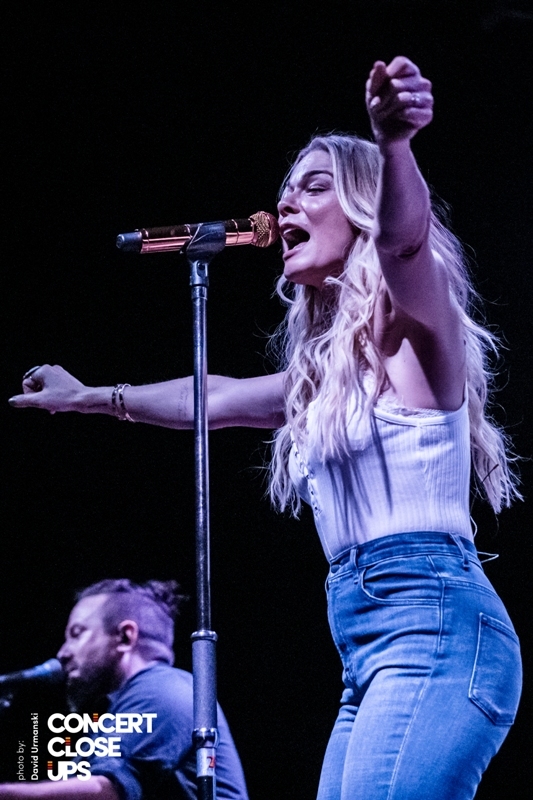 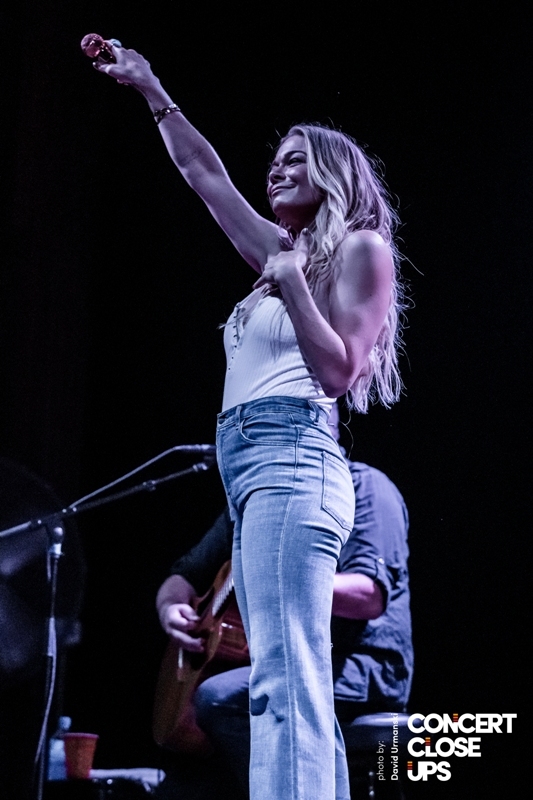 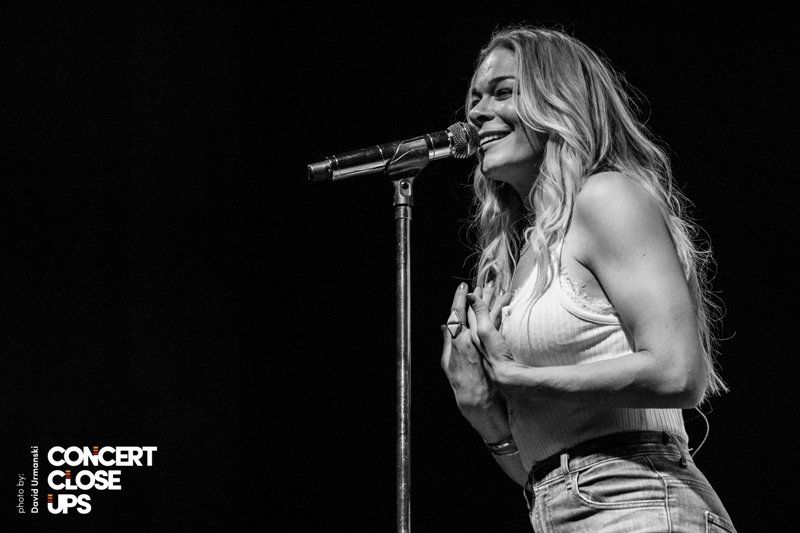 LeAnn Rimes has sold more than 44 million albums, won two Grammy® Awards, three Academy of Country Music Awards and 12 Billboard Music Awards. 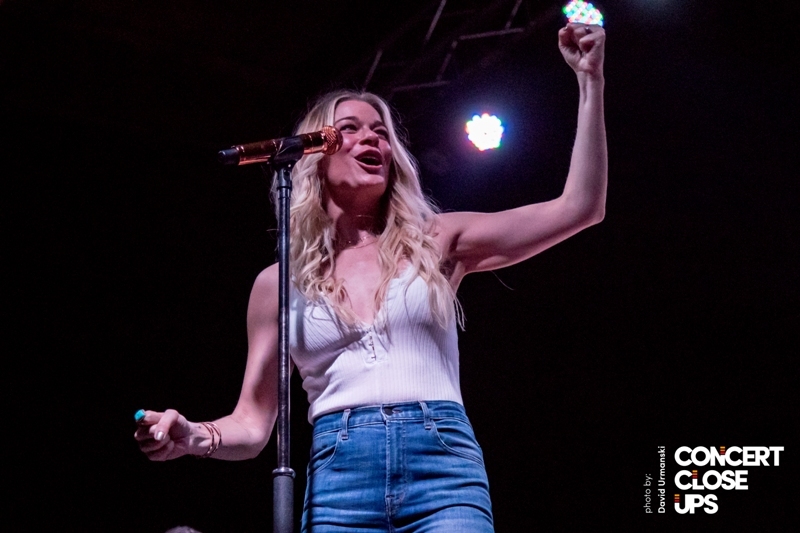 Rimes is the youngest recipient of a Grammy® Award, and was also the first country recording artist to win in the “Best New Artist” category. 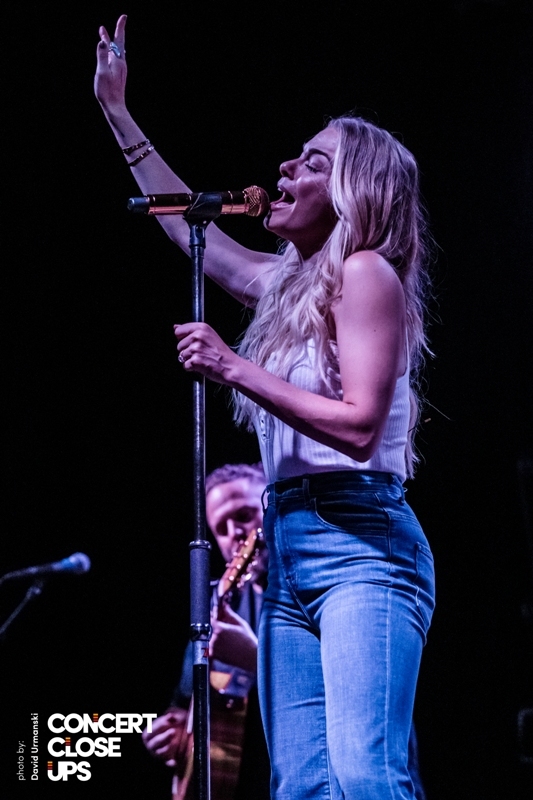 Rimes has placed 42 singles on the Billboard Hot Country Songs chart, 13 of which are top-10 hits, and has scored numerous hit singles in her career, including “Can’t Fight the Moonlight” which went #1 in 11 countries, and “How Do I Live,” which is the second longest charting song ever on the Billboard Hot 100 chart. 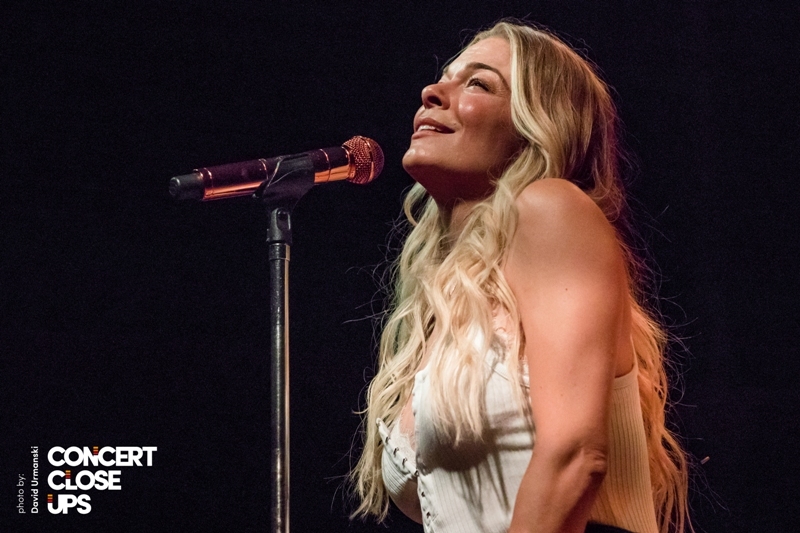 Having released more than ten studio albums, three compilation albums and two greatest hits albums in her illustrious career, Rimes sets her sights on releasing her most personal album yet, Spitfire, in spring 2013. 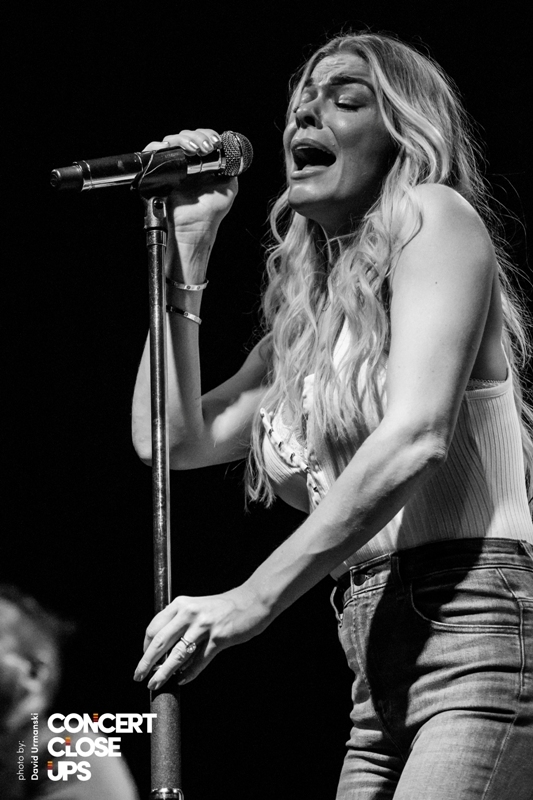 Her first single from the new album, “What Have I Done,” will be released December 10, 2012. 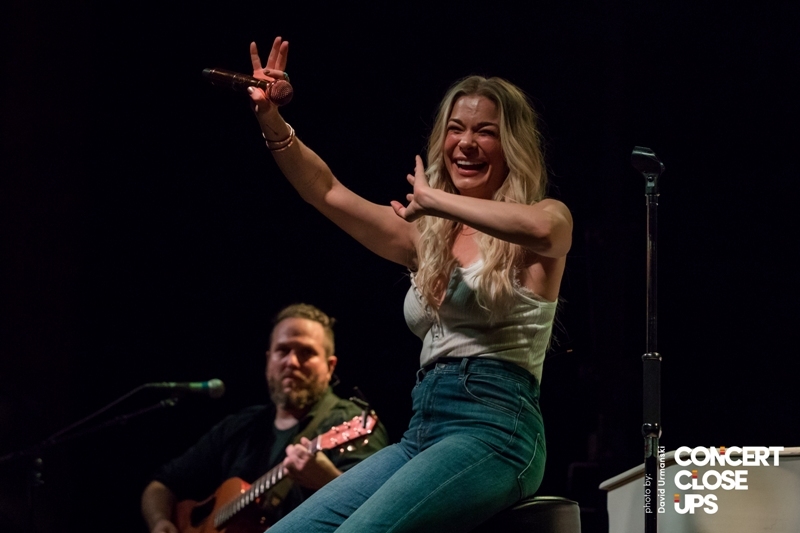 Rimes is as an accomplished actress and author, including writing two children’s books Jag and Jag’s New Friend, as well as the novel, Holiday in Your Heart and the inspirational book What I Cannot Change. 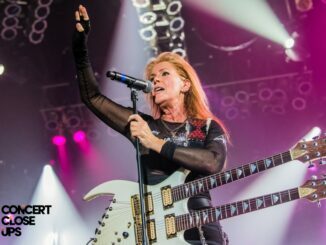 She also has a new book in its beginning stages focusing on life’s crossroads. 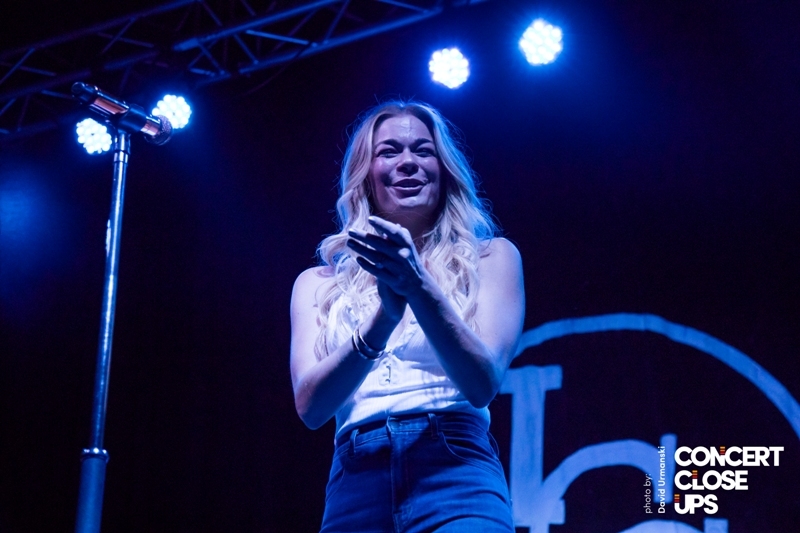 LeAnn has long-supported a variety of charity organizations including advocating for the National Psoriasis Foundation, The Coalition to Salute America’s Heroes and StandUp For Kids. 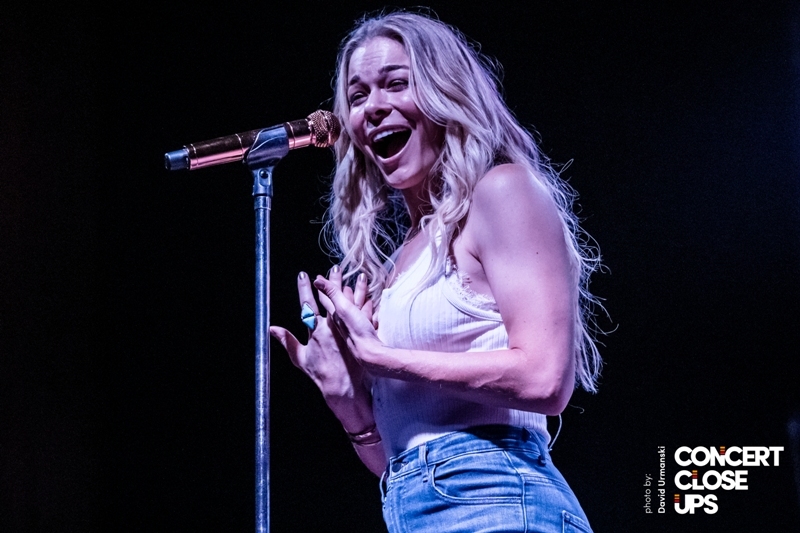 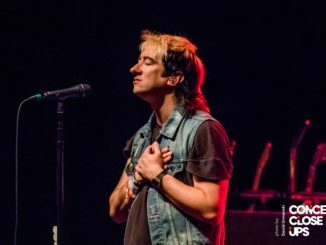 She most recently began work with The Trevor Project, an organization that provides crisis intervention and suicide prevention services to lesbian, gay, bisexual, transgender and questioning youth.